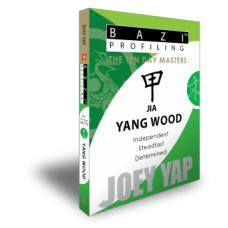 Being the most important reference point for BaZi analysis, The Day Master represents the true essence of your character and personality traits, and signifies your qualities, quirks, strengths and weaknesses. 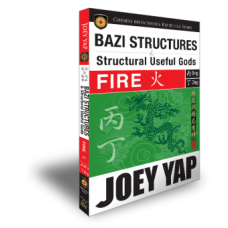 Joey Yap's BaZi Essentials Series divides the 10 Day Masters into individual mini book where each of their traits in terms of Character, Career, Relationships and Wealth are explored. Understand who you are truly and let your personality thrive. 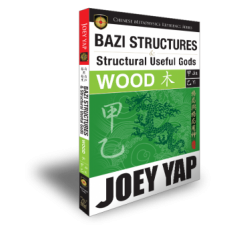 Imagine a tall, sturdy tree with far-reaching roots. 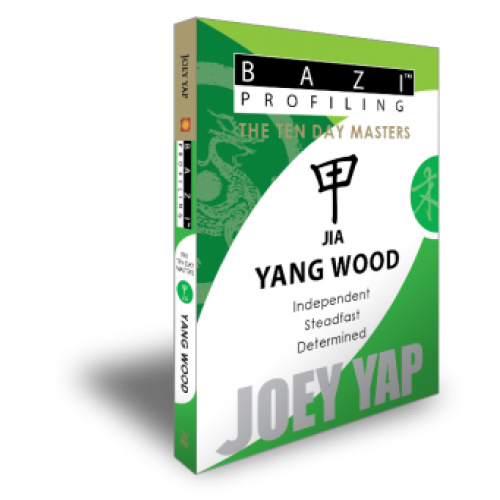 The Jia Wood Day Master Personality in a nutshell is stable, protective, and independent. You are steadfast, dependable, and can be counted on to be frank and direct. Being a visionary is your natural calling. Explore your character based on your personality, thinking and judgement and self-confidence. Get a low down on your business acumen, business personality and leadership skill. How you behave around your friends and colleagues could be determined by your Day Master. Find out here. Money-matters, from Day Master point of view.